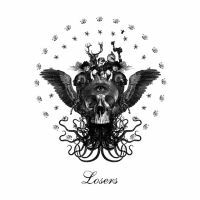 Eddy Temple-Morris and Tom Bellamy, aka Losers, release their debut album, 'Beautiful Losers', featuring a variety of guests, including Placebo's Brian Molko on a cover of Jane's Addiction's 'Summertime Rolls'. 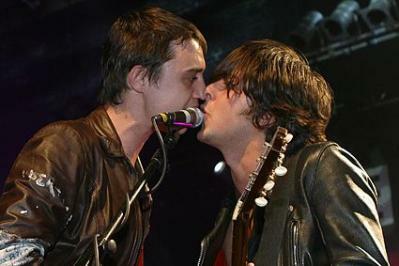 So enamoured with the instrumental version of the track the duo sent him was Molko that he apparently insisted that he would have anyone else who expressed an interest in singing on it killed. Also included are the singles 'Sirenna (Today We See Colour)', 'No Man Is An Island', and 'Flush' featuring Riz MC and Envy. *Signed copies are strictly limited and will be sent out on first come, first served basis. One signed copy per household.